Need a new filter to replace your old worn out one? Come on in to our showroom. We have tons available. Make your hot tub happy again. 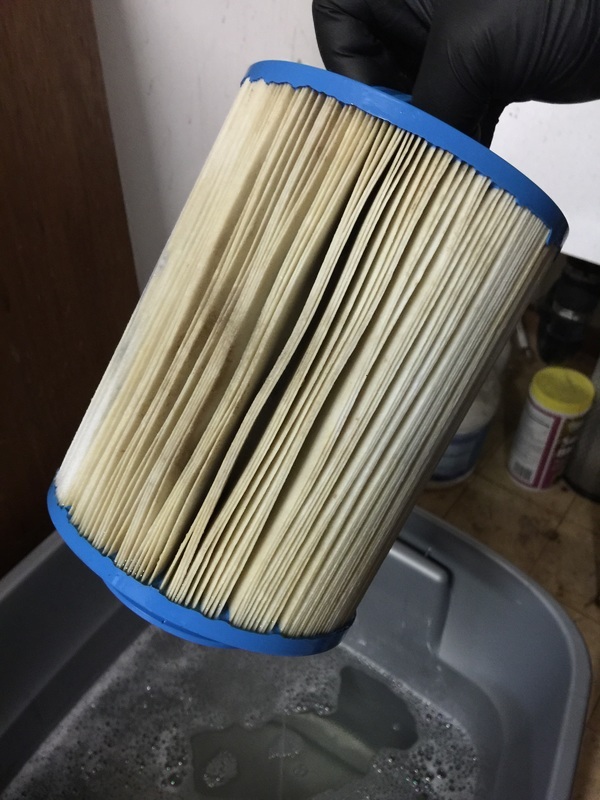 Need us to do a deep cleaning of your filter? Drop it off and we get to cleaning! Your spa filter works extremely hard for you and dirty filters are the BAD news for your hot tub. It is the first line of defense in keeping your hot tub purring like a kitten. It captures most of the impurities that are introduced to your tub. Clean filters allow the chemicals to mix better, keeps your pumps from over-heating, and keeps your jets pushing out water with full force. Depending on the frequency of use, it's recommend to do spray cleanings weekly or bi-weekly. You then need to do deep cleanings every time you drain the tub and refill. 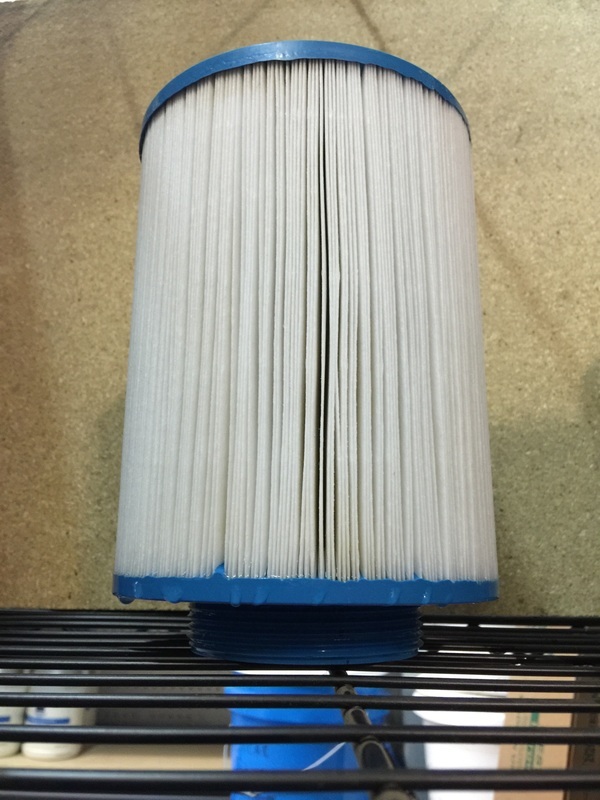 You can get new filters from us OR drop yours off and we will clean it for you!